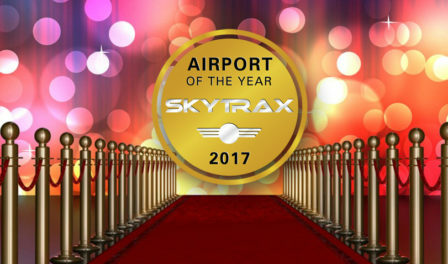 The airport survey and awards process is independent and impartial, introduced by Skytrax in 1999 to provide a customer satisfaction study that was global, reflecting the international scale of the airport industry. To have two of our terminals be voted amongst the world’s top five is testament to the hard work our team has done to transform Heathrow for the better. 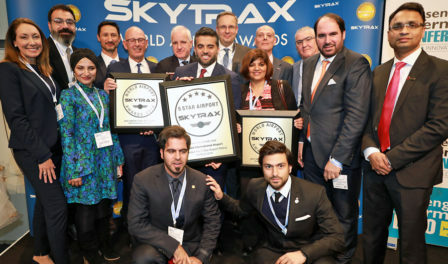 We are tremendously pleased our passengers are not only voting for us through these awards – but also with their feet – as we saw with this year’s record breaking numbers. Going forward, we will continue to invest in Heathrow to give passengers an enjoyable, reliable and affordable journey every time they travel through the airport.